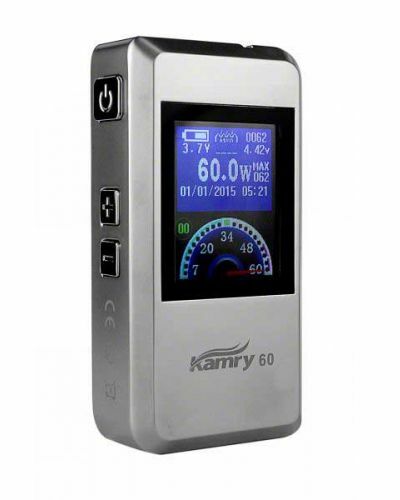 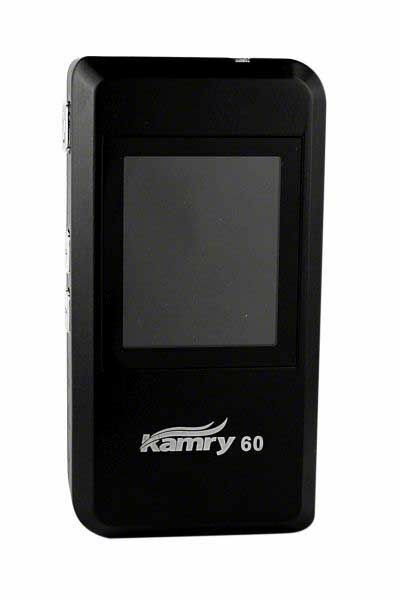 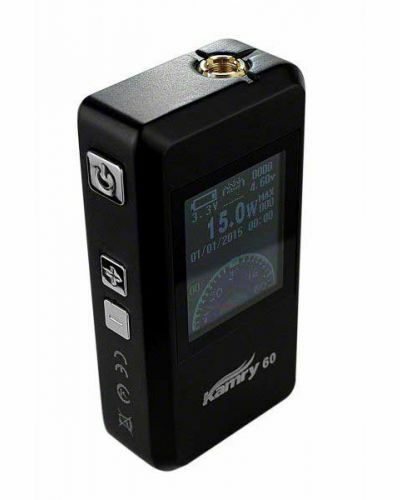 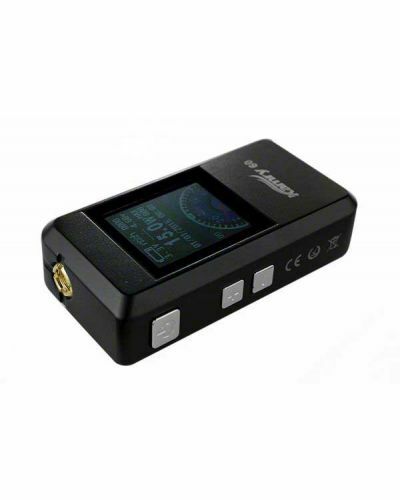 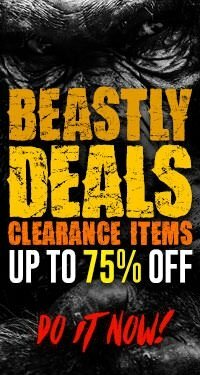 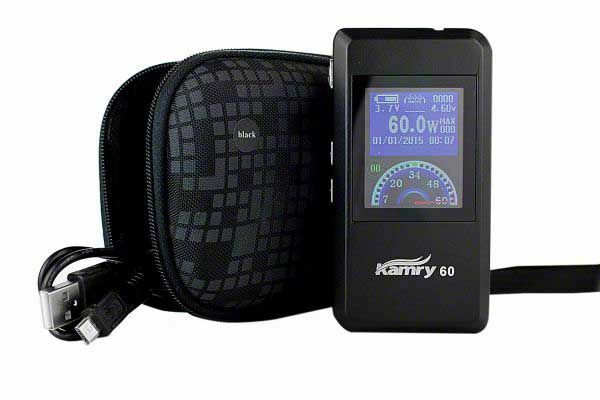 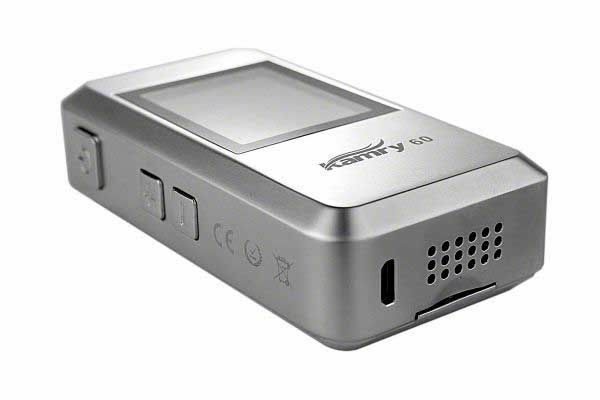 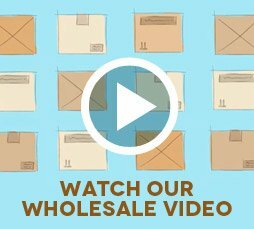 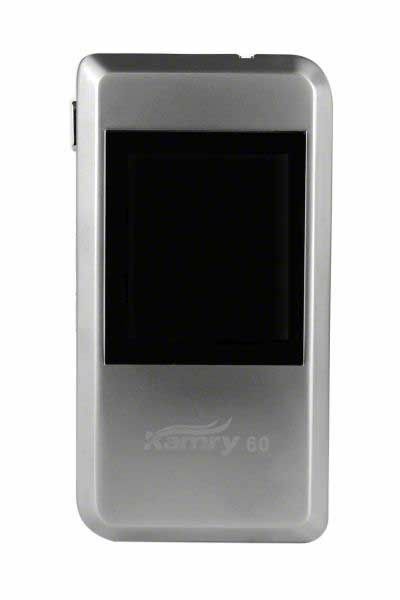 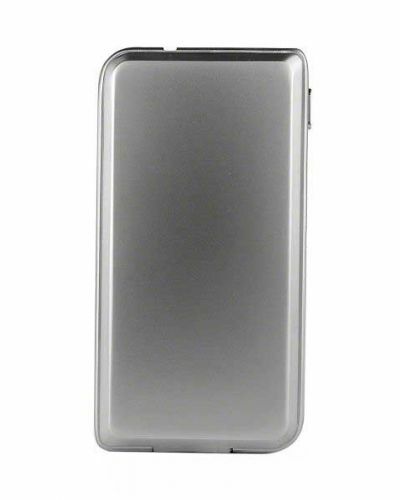 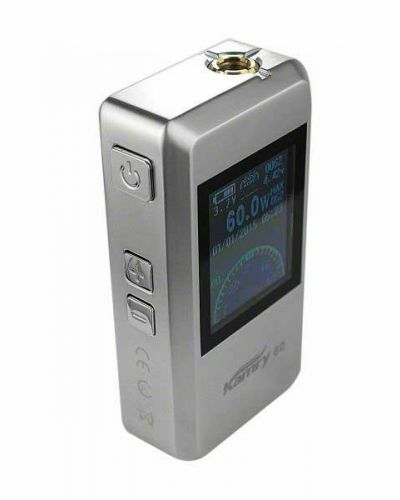 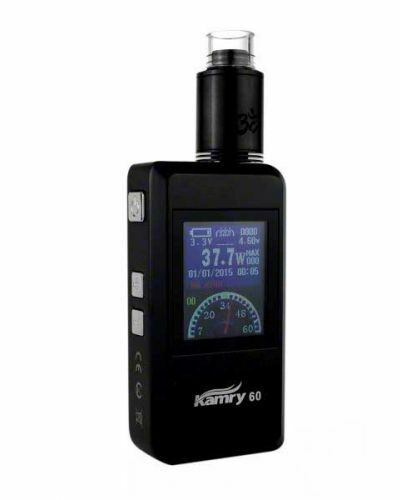 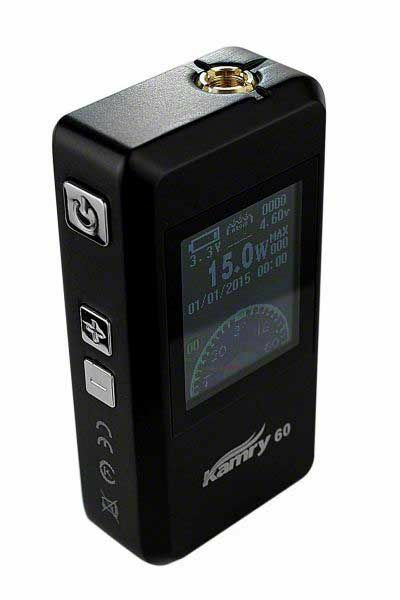 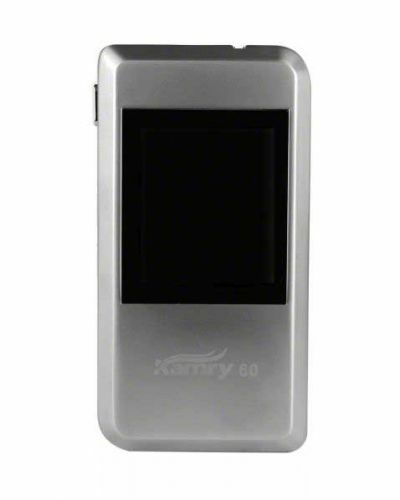 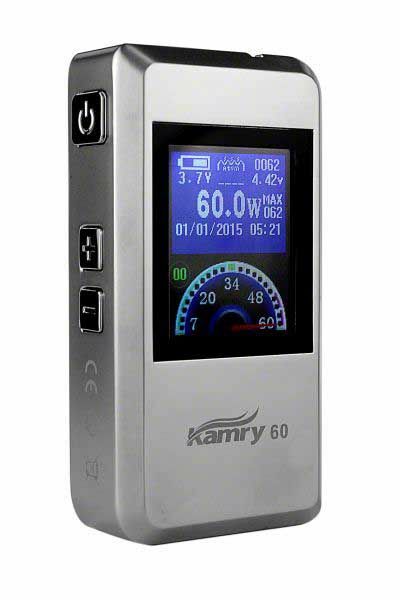 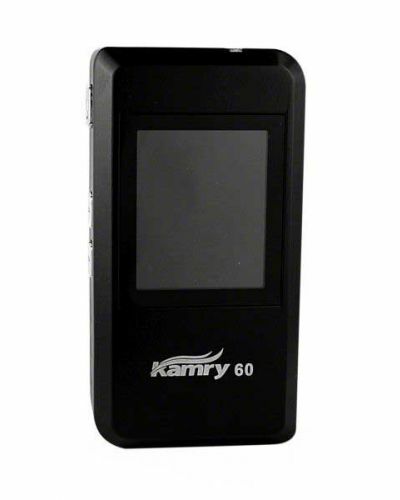 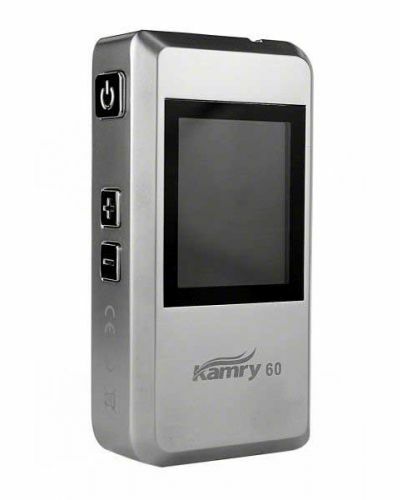 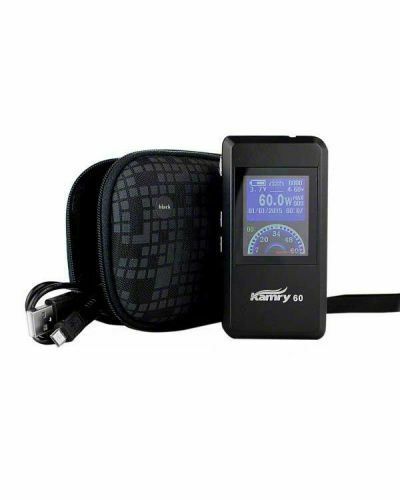 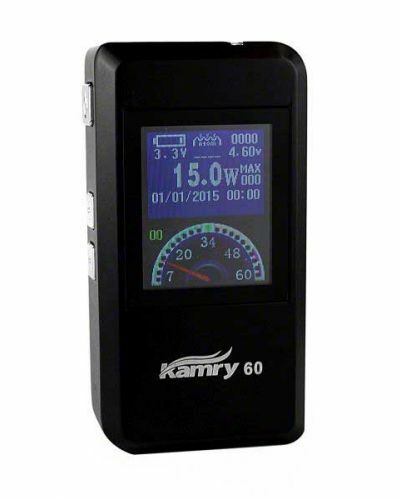 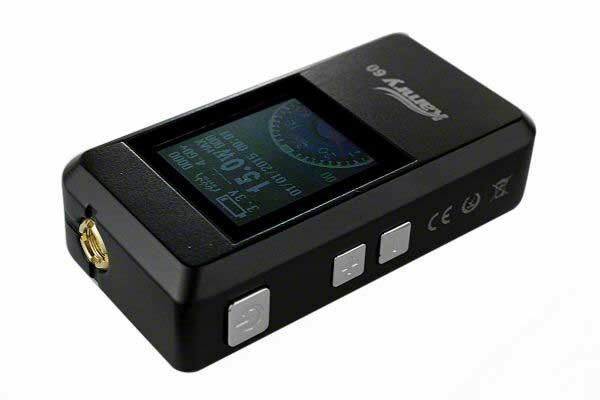 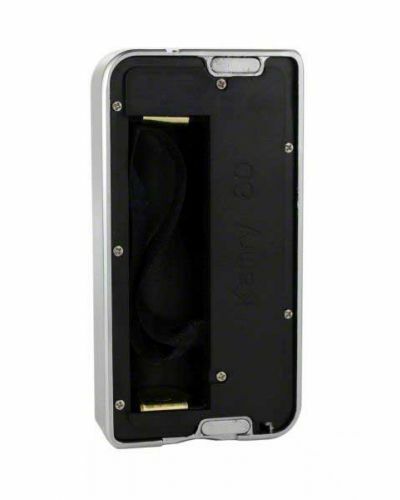 Kamry 60W Box Mod has been added to your cart! 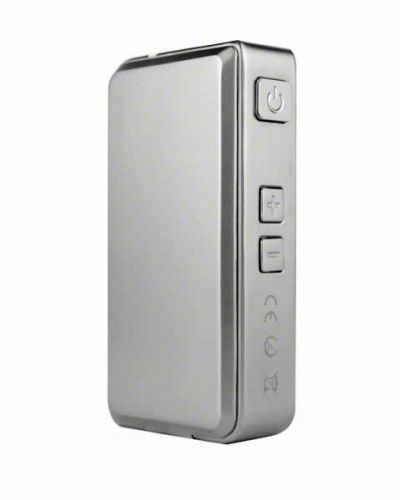 No longer will you need a magnifying glass to see your settings! 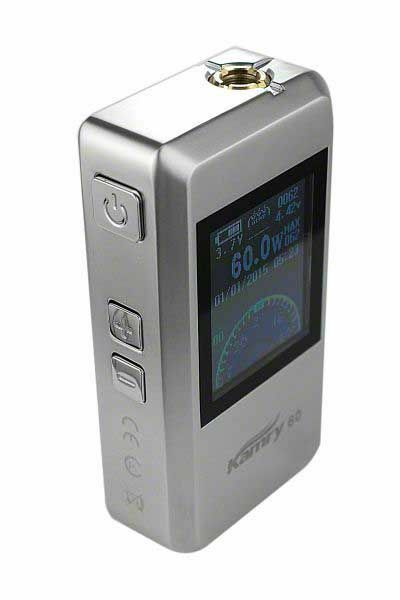 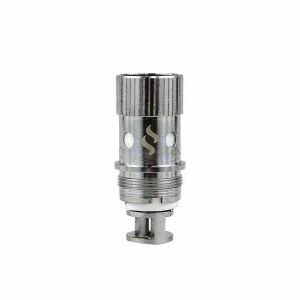 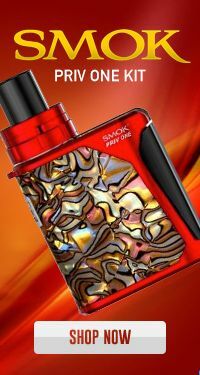 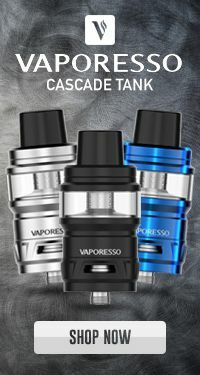 With it's stylish 1.77 inch color screen, you can vape in style. 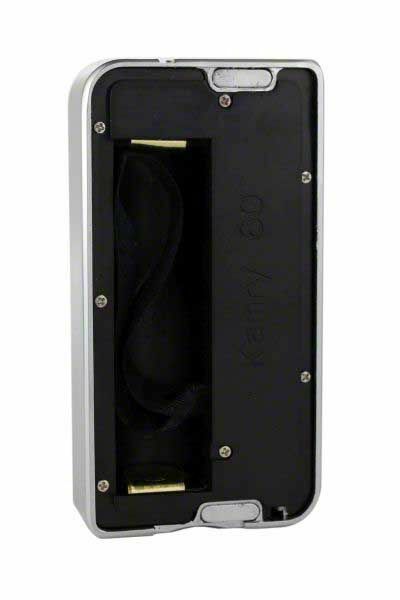 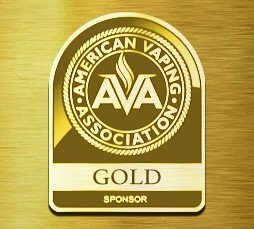 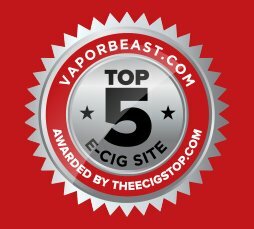 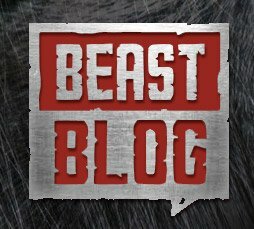 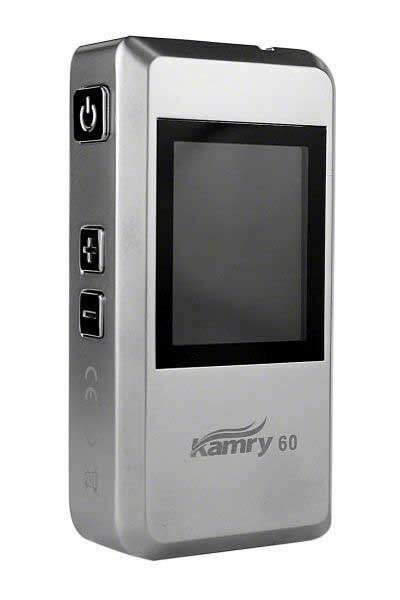 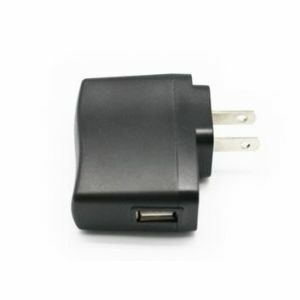 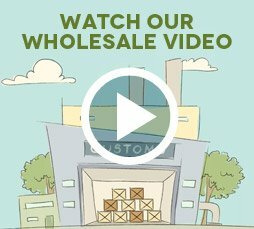 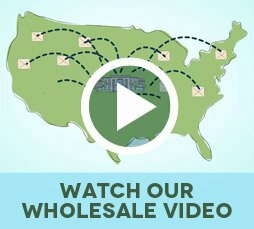 Kamry has stepped up their game with the 60W Box Mod. 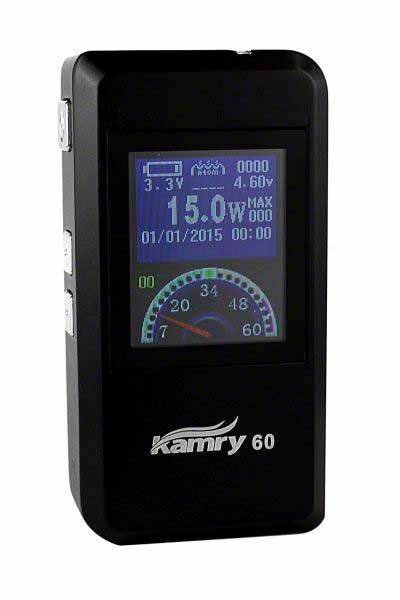 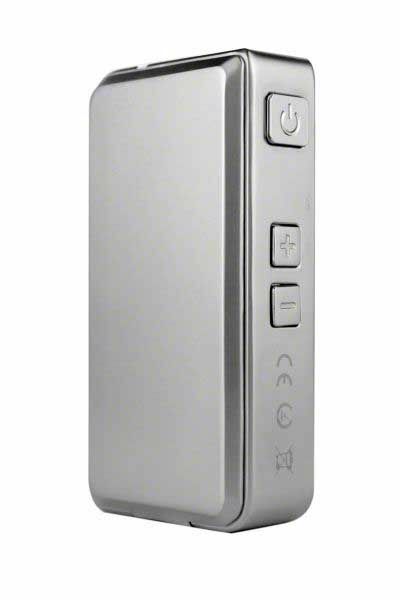 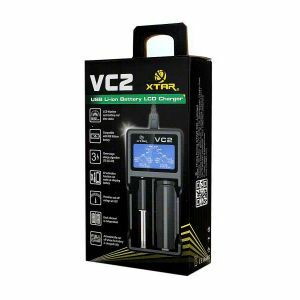 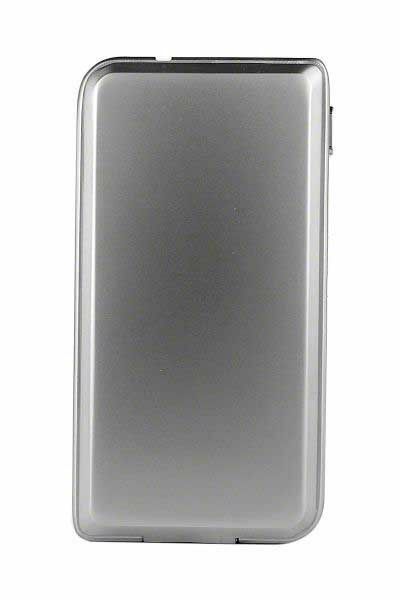 This is Kamry's first mod with a 1.77 inch screen and with an available 60 watts of power you will not want to put this one down.